Finally! 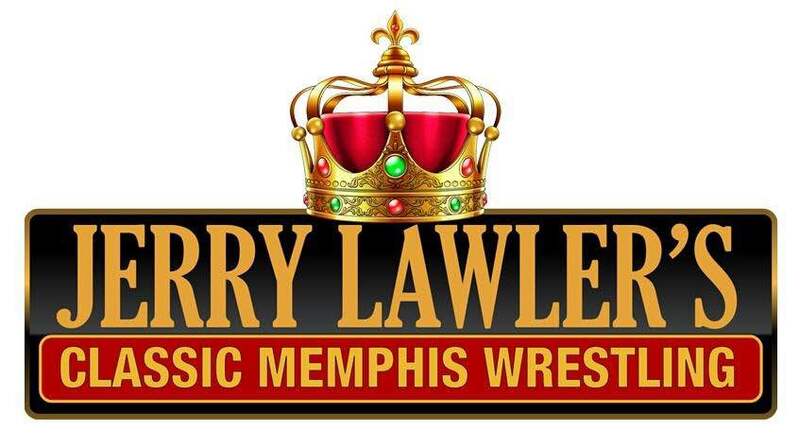 Jerry Lawler’s Classic Memphis Wrestling, a show aired on Local 24 Memphis, is online for the world to watch! Watch some of the episodes below. They will be posted here as they are available online.